YOU Tell It! Crafty | No, YOU Tell It! They read each other’s first drafts aloud, feedback was given, laughs exchanged, and now they are off to revise!! 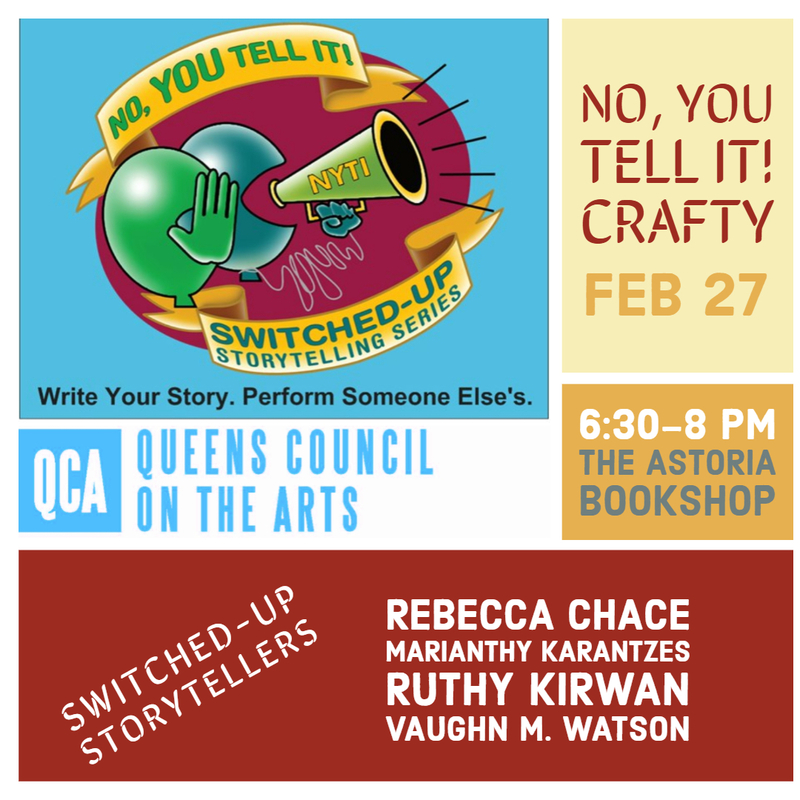 See you on 2/27 at The Astoria Bookshop. Click here to RSVP via Facebook.